Join us on April 21 for services in each venue at 8:00 am, 9:30 am, and 11:00 am. 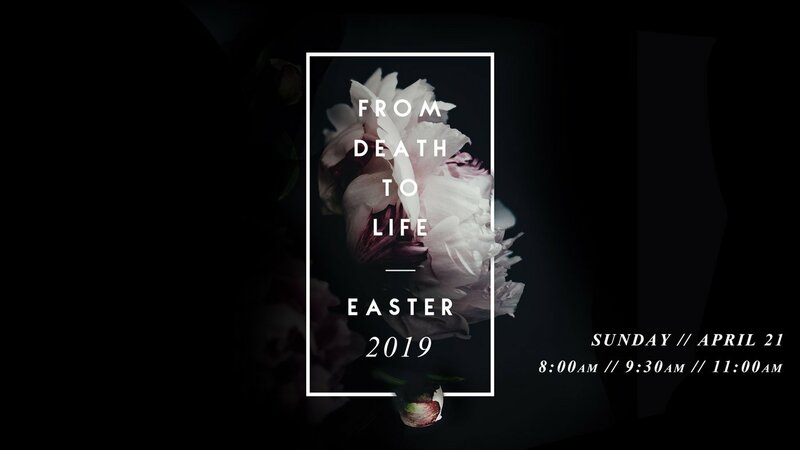 Join us for Easter services at Plainfield Christian Church! Identical services will be held in the Fellowship Center and the Sanctuary during the 8:00 am, 9:30 am, and 11:00 am services. Be praying for opportunities to invite your neighbors, co-workers, and friends to Easter services this year! Welcome! We are so glad you're considering PCC for Easter Sunday. If this is your first time with us, then click the link below to plan your visit! • Due to capacity in the parking lots, all Sunday School classes will be cancelled on Easter Sunday. • Children's programming will be available for Birth-5th Grade in all 3 services. • There will be no PCC Students programing at the Pier 14 Student Center. • If you are a part of PCC's family, please consider attending the 8:00 am services (Fellowship Center and Sanctuary) so we can make room for our guests at the more popular hours. • Invite guests! Easter is a great opportunity to invite a guest and for us to be hospitable hosts! Have any questions? Select the message icon below!